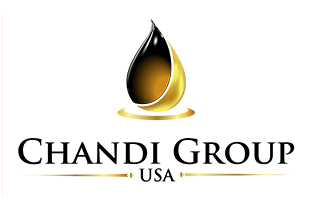 The foundation of Chandi Group USA can be traced back to a humble gas station in Coachella. It was there in 1991, that 20-year-old Chandi began work after arriving in the United States from India. After three years, he bought the gas station. REACH was founded in 1987 by Dr. John L. McDonald, Jr. He dedicated his life to helping others through the enhanced delivery of emergency medical care. His guiding principle was to “always do what is right for the patient”. 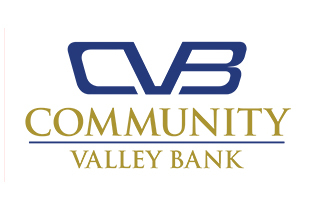 The staff of Community Valley Bank (CVB) believes that social responsibility is an important part of building a great community. Great things happen when people work together. Our staff works together with local partners and organizations to help build a strong community. CVB employees are encouraged to donate their time and expertise in support of nonprofit organizations throughout our region. We strive to be open and honest with our stakeholders regarding our practices and social initiatives. CVB cares about the wellness of our community and environment. The partnership promotes a diversified, year-round economy by facilitating programs that stimulate job creation in key industries through business attraction, retention and expansion, and unites business and education leaders to create well-trained and educated future workforce. Assisting people with disabilities for over 56 years, and now as economic times become harder for all Americans, this vulnerable population needs Desert Arc to offer programs to help find employment, find homes, have a safe place to come every day and interact with others, and most important reach their highest potentials to live, work and play in the communities where they reside. 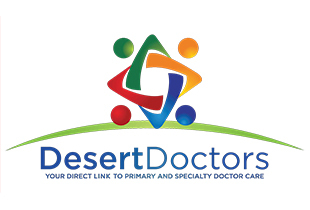 A group of medical practitioners formed to provide comprehensive care to the residents of the Coachella Valley. In addition to medical and osteopathic physicians and surgeons, our medical network also includes chiropractors, naturopathic, optometrists, acupuncturists and podiatrists all committed to providing the highest standard of care. There is a special look on the face of a person who has walked into Big Rock Pub for the first time – a look of awe and surprise. It is one of the best parts of being a Big Rock Pub team member. We assure you that what you are witnessing is a true labor of love. Every single instrument, piece of art and memorabilia was individually purchased and hung by owner, Ken Hanna. Yes, he really does love the music and its history that much! But there’s more to it than that. La Entrada is a unique mix of residential, commercial and recreational development situated on 2,200 acres just south of Interstate 10 on Avenue 50 in Coachella. Designed with environmental integrity, this master planned community of 7,800 homes celebrates the natural character of the land and provides an integrated gateway to the region. Offers you a wealth of services, support programs and training options, so you and your staff can operate at maximum efficiency, regardless of the complexity of your systems. 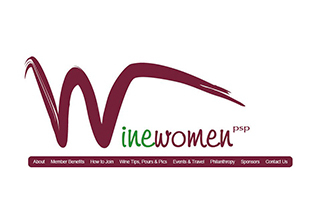 A charitable nonprofit organization dedicated to the responsible enjoyment of wine through education, discovery and activities that support local charities. Our firm has been handling a variety of personal injury cases throughout the California High Desert communities for over 30 years. Here you will find a personal injury attorney who can help protect your rights and obtain compensation for your injuries. Stay ready to go with a haircut from Supercuts. Our highly trained stylists take pride in providing the attention-to-detail, style, and look you’re after. The Regional Access Project Foundation’s Vision is to enhance the quality of life for all residents of eastern Riverside County by investing in nonprofits and empowering them to effectively serve unmet needs identified by the RAP Board of Directors. The Irene W. & Guy L. Anderson Children’s Foundation was established in 1970 by Irene Anderson. The trust honored her late husband, Guy Anderson, who prospered in the fields of shellac development, investments, and real estate. With philanthropic intent, Irene Anderson named Robert A. Schlesinger, her esteemed attorney, as trustee of this foundation which they built together during the final decade of her life. Childless herself, Anderson sought to care for the unmet physical and intellectual needs of children of every race and creed. the largest (in terms of number of students) public school system in the U.S. state of California and the 2nd largest public school district in the United States. One of three public education governing bodies in the Coachella Valley desert region of Southern California. PSUSD governs the western half of the valley. A public school district in Riverside County, California, United States, with headquarters in Thermal. The District serves a 1,250-square-mile (3,200 km2) area, including the city of Coachella, a portion of Indio, south of Avenues 48 or 49, and Salton City in Imperial County. A public school district with main offices located in La Quinta, California. The district was founded in 1964, after the California Department of Education consolidated all Indio public schools. As of 2017, DSUSD serves 28,958 students in Indio, La Quinta, Palm Desert, Indian Wells, Bermuda Dunes, and parts of Rancho Mirage and Coachella. A public high school for grades 9-12. 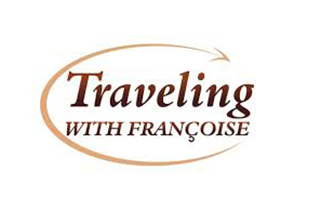 It is located in Thermal, California. The District includes grade and middle school sites to accommodate a fast-growing population of the area. The population is 90% Hispanic, and consists mainly of residents from Coachella. A public high school for grades 9-12. It is located in Thermal, California. The school is part of the Coachella Valley Unified School District. A secondary school located in Palm Desert, California. The school is a part of the Desert Sands Unified School District. 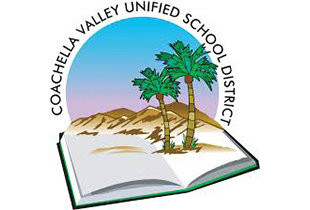 After 57 years as a traditional elementary school within the Palm Springs Unified School District, Cielo Vista Elementary submitted a conversion petition to become a “charter” school. 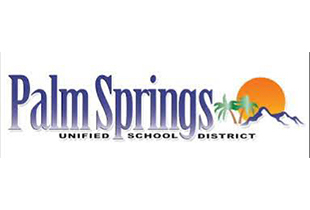 The petition was approved by the PSUSD School Board and the California State Board of Education for the 2010-2011 and 2011-2012 school years. A second petition was accepted by the PSUSD and the State Board of Education for five additional years. The California Department of Forestry and Fire Protection is the State of California's agency responsible for fire protection in State Responsibility Areas of California totaling 31 million acres, as well as the administration of the state's private and public forests. The Los Angeles Fire Department provides firefighting, rescue and emergency medical services for the city of Los Angeles, California, United States. The LAFD is responsible for approximately 4 million people who live in the agency's 471-square-mile jurisdiction. Service Organization since 1949 working to make our community a better place with particular focus on youth. It’s home to country clubs, golf courses and shops. In the center, The Shops on El Paseo feature designer boutiques, plus restaurants and art galleries. The Living Desert Zoo & Gardens shelters desert-dwelling wildlife, including cheetahs and camels, from around the world. Shows at the McCallum Theatre span music, comedy, dance and drama. A city in the Sonoran Desert of southern California, is known for its hot springs, stylish hotels, golf courses and spas. It's also noted for its many fine examples of midcentury-modern architecture. Its core shopping district along Palm Canyon Drive features vintage boutiques, interior design shops and restaurants. The surrounding Coachella Valley offers hiking, biking and horseback riding trails.